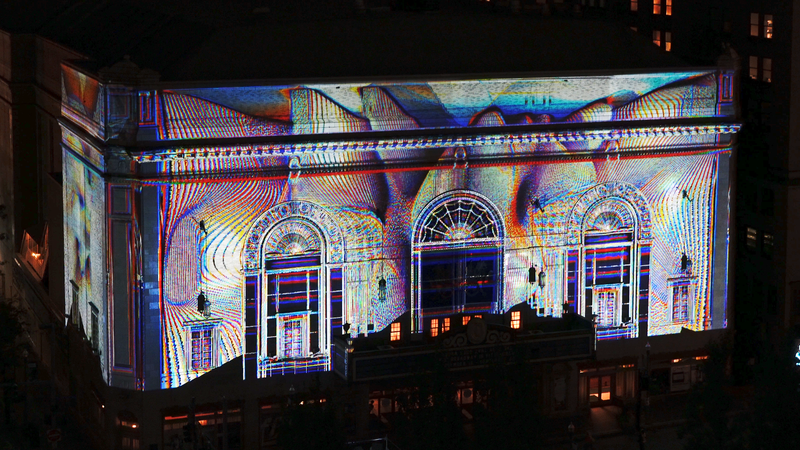 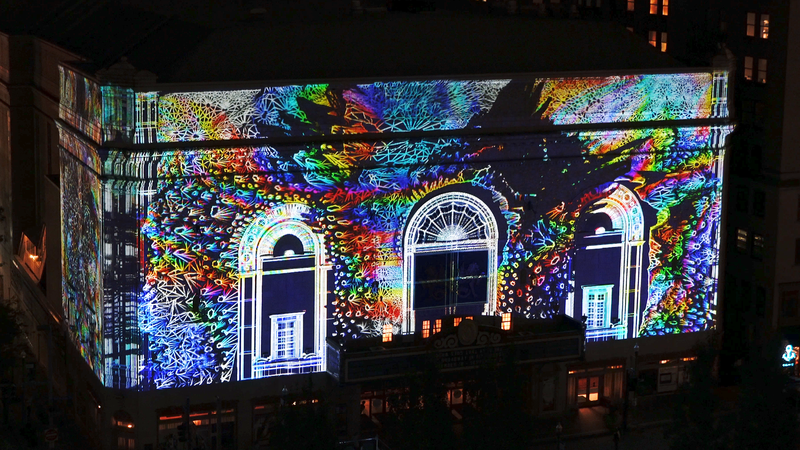 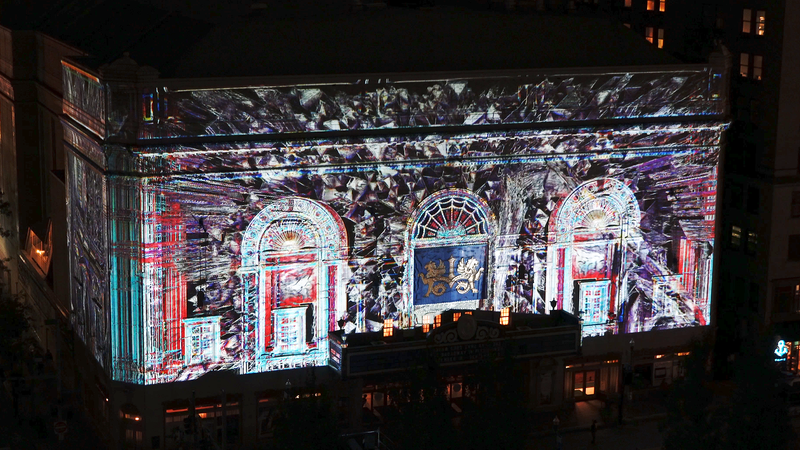 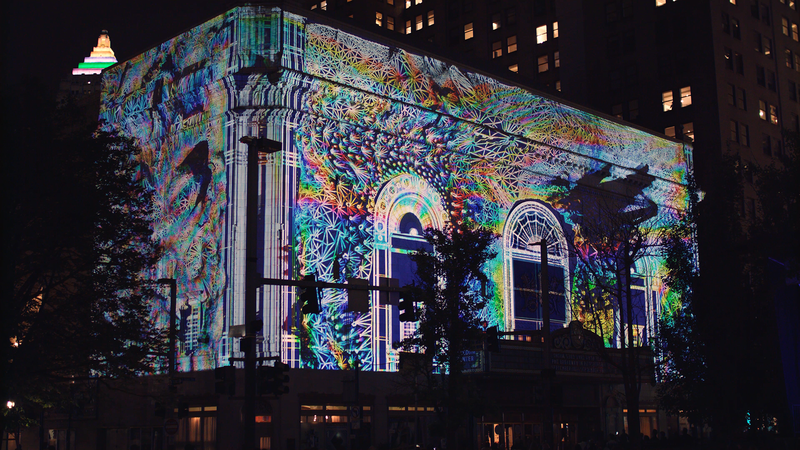 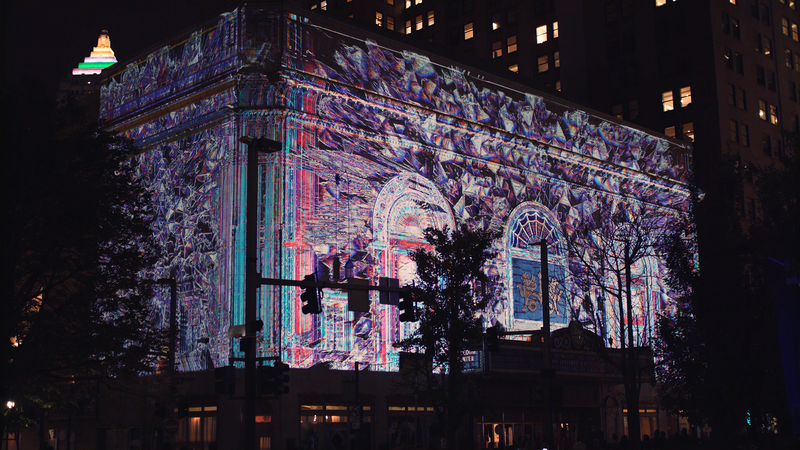 For two days only and four total outdoor performances, the exterior façade of the Benedum Center becomes the canvas for Filip Roca’s World Premiere projection mapping spectacle, Manifold. 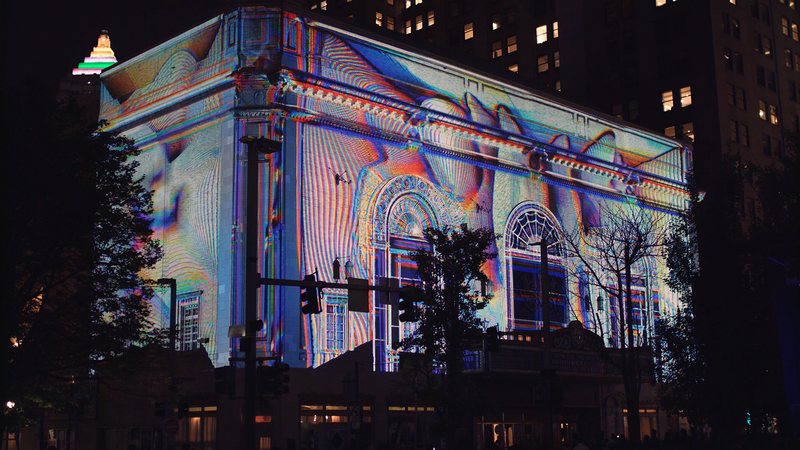 In the foreground, near the intersection of Penn Avenue and 7th St., acclaimed Chinese composer Wang Lu’s original score, written specifically for Manifold, will be brought to life by an ensemble comprised of outstanding Pittsburgh musicians from many worlds. 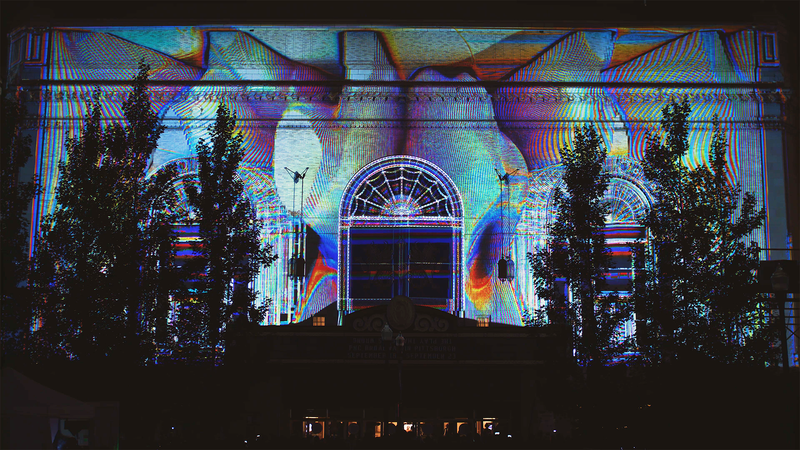 Our great symphonic and new-music players are joined by masters from our jazz heritage, other traditional forms, and young players crossing musical barriers. 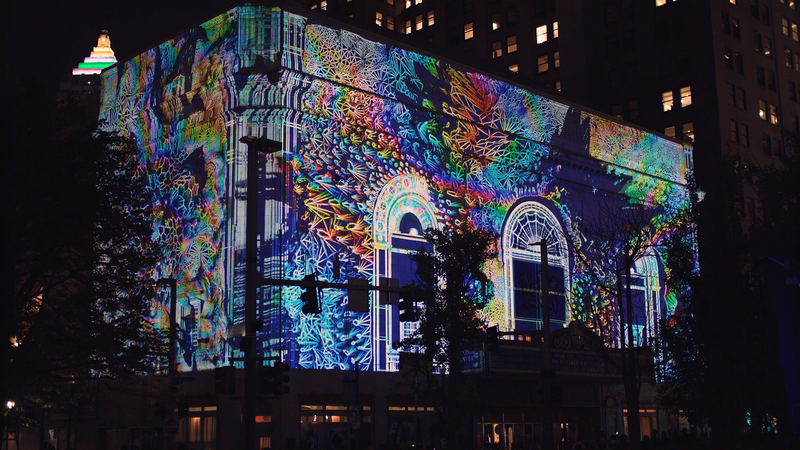 Expect to hear echoes of hip-hop, ragtime-influenced banjo, flamenco guitar, and brass band from a non-traditional orchestra as diverse as Pittsburgh itself, under the baton of Daniel Nesta Curtis.